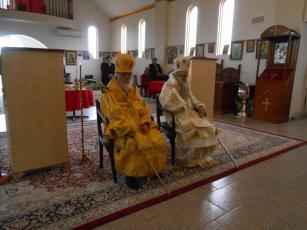 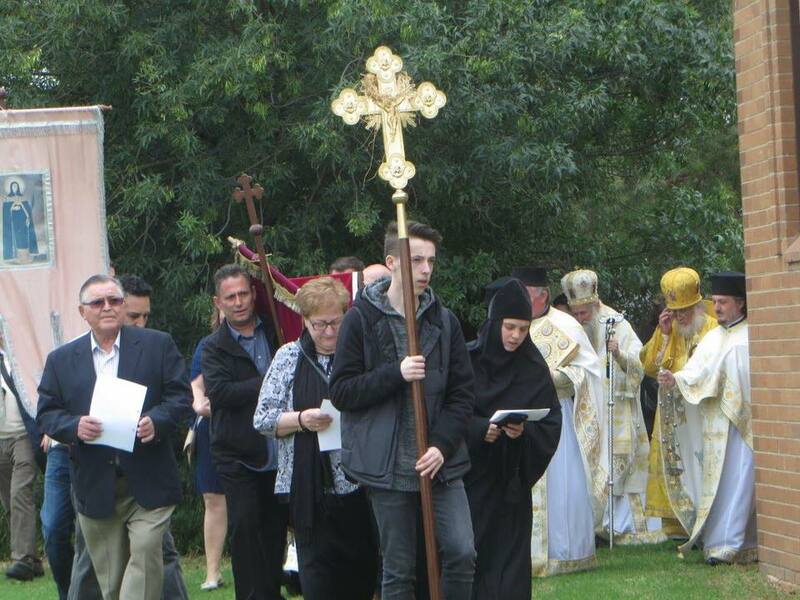 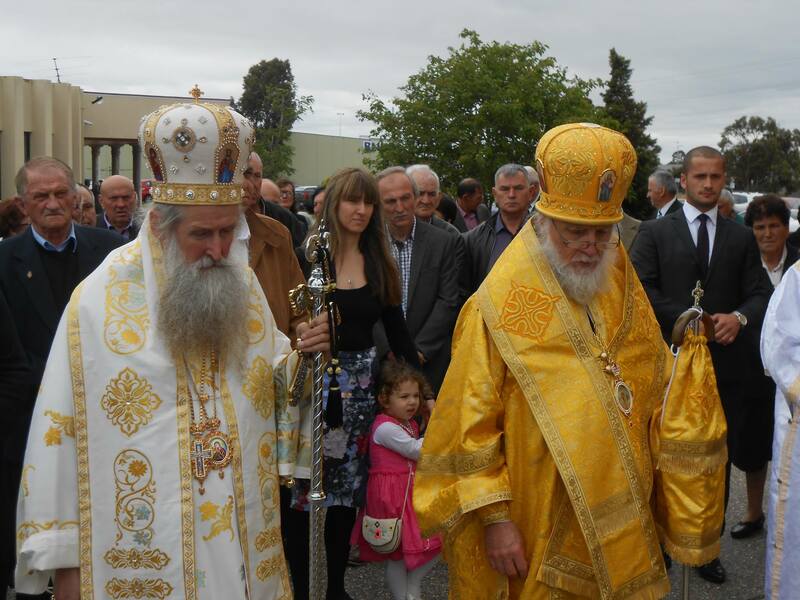 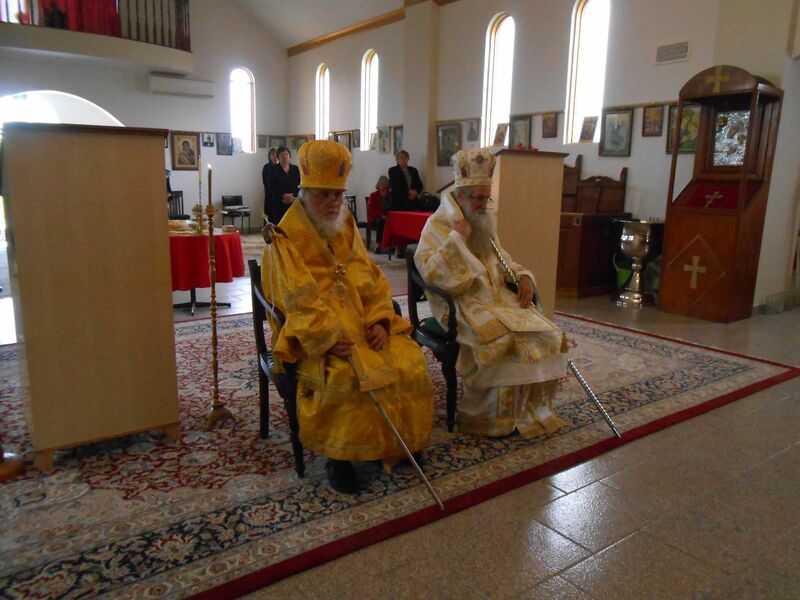 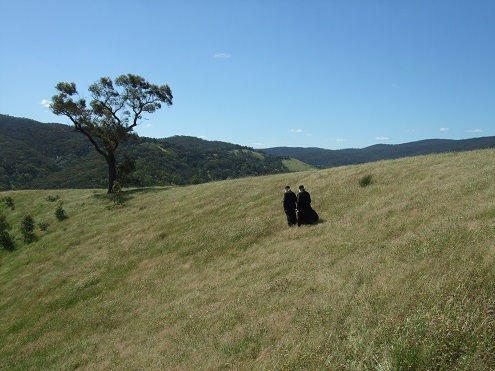 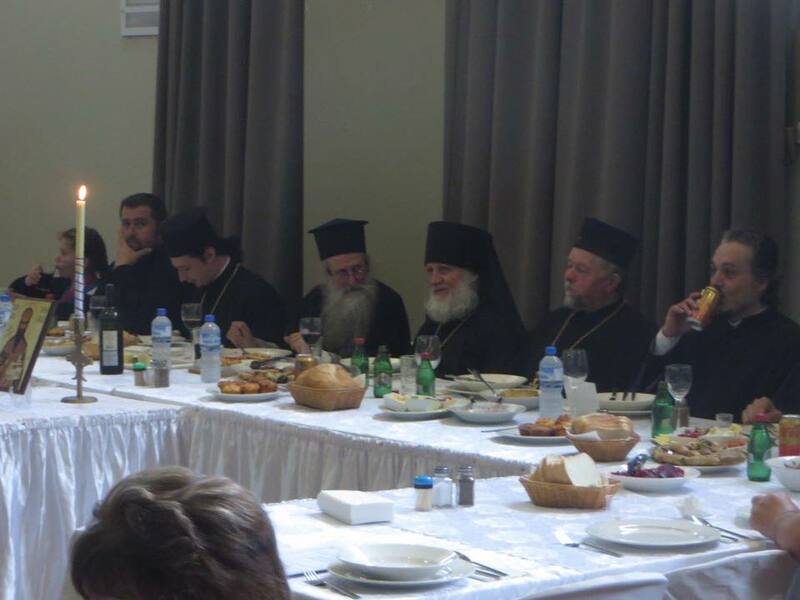 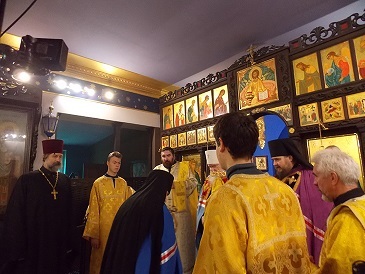 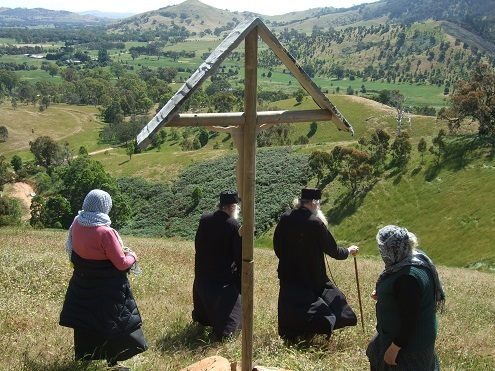 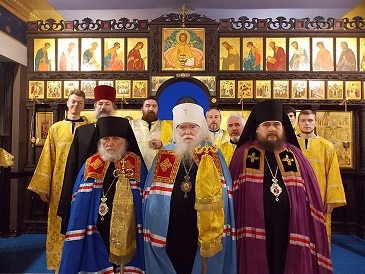 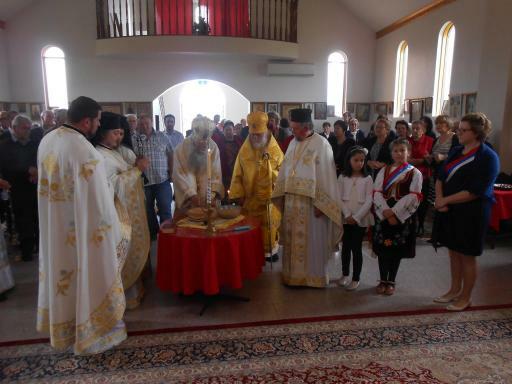 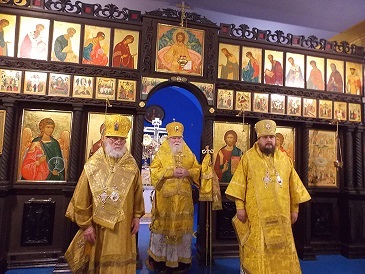 On Sunday 14/27 November, Bishop Ambrose served in the Free Serbian Church of St Stefan Dechanski in Carrum Downs, Victoria, concelebrating with Bishop John, Archimandrite Hristifor, Protopriest Bojan, Hieromonk Simeon and Priest Zvonimir. 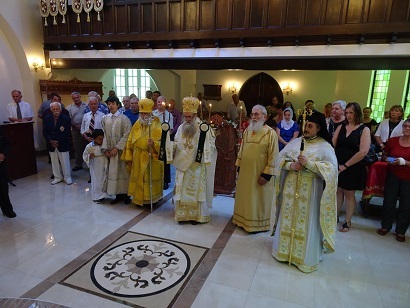 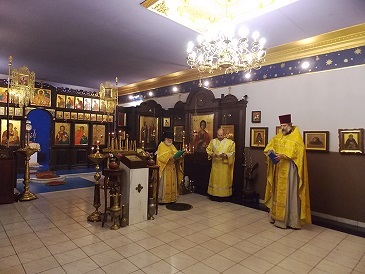 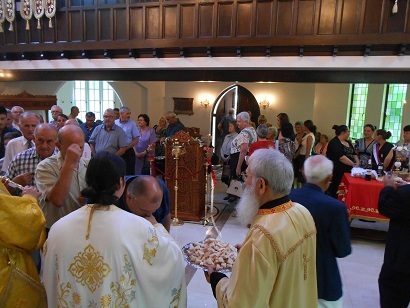 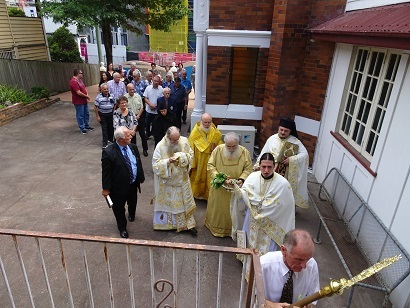 The parish celebrated its church feast day in honour of St King-Martyr Stefan Dechanski (transferred from 11/24 November to the Sunday), with the rite of Serbian Slava and a procession around the church. 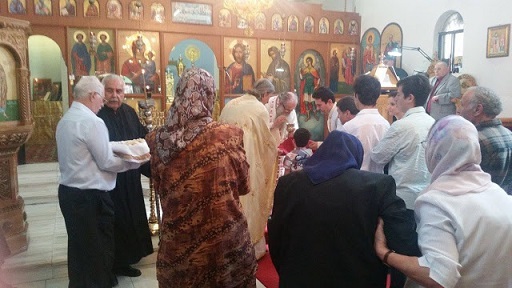 After the service, the sisterhood of St Angelina served sumptuous meal in the parish hall. 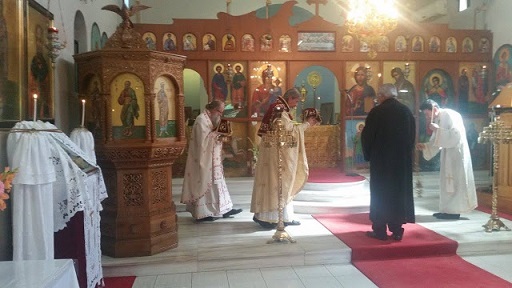 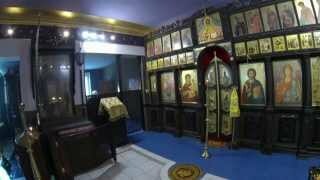 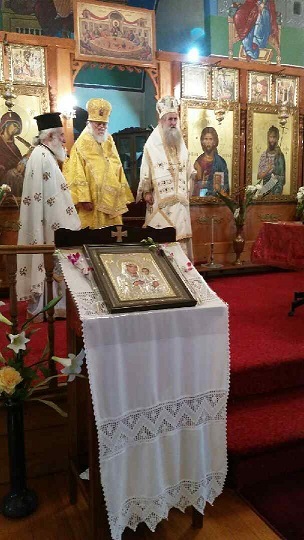 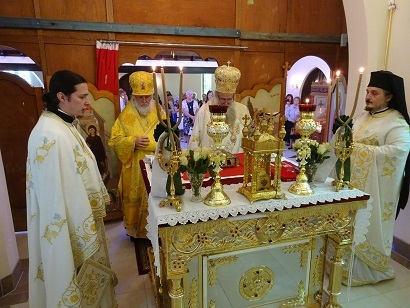 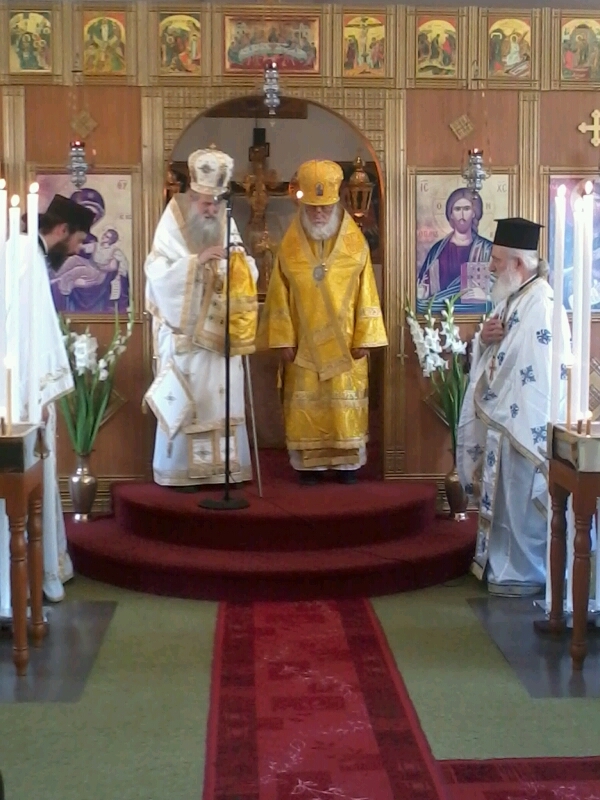 On Tuesday 9/22 November, on the day of St Nectarius of Pentapolis, Bishop Ambrose of Methone (GOC) concelebrated with Bishop John (ROCA), Protopriest Stylianos and priest John in St Gregory the Theologian Greek Orthodox Church in Bentleigh. After the service, the faithful gathered for a communal meal in the parish hall. 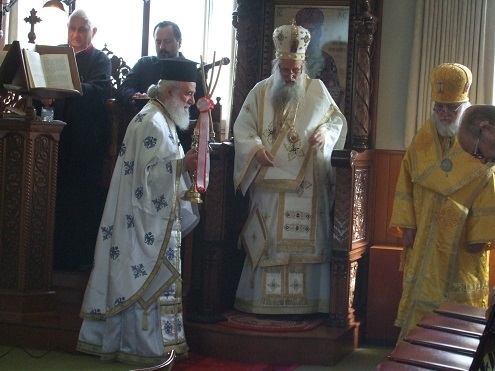 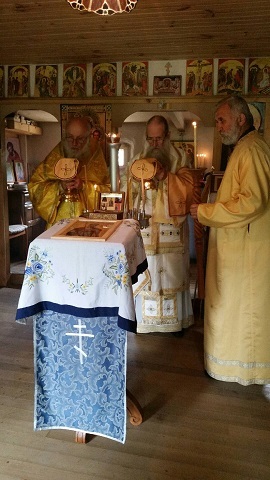 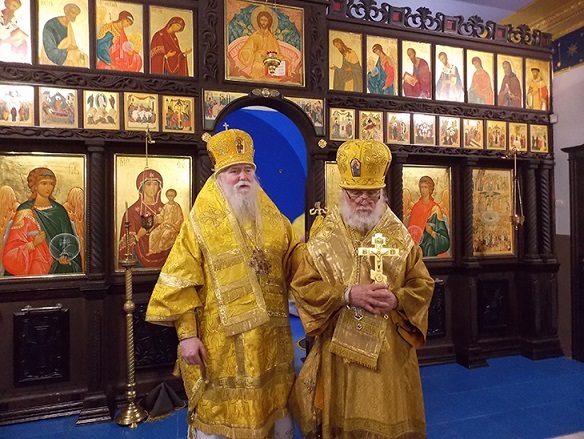 On Sunday 7/20 November, bishop Ambrose served in the Greek Old Calendar Church of the Dormition of the Mother of God in Cheltenham, with bishop John, protopriest Stylianos and priest John concelebrating. 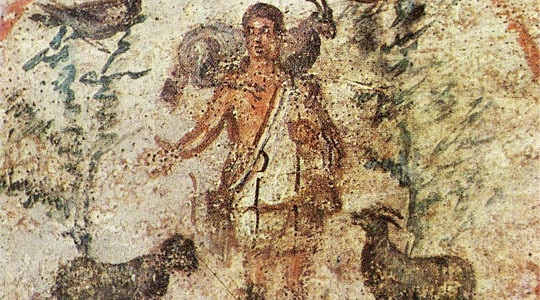 22.11 (n.s.) 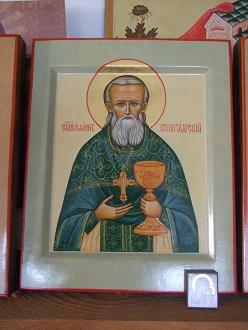 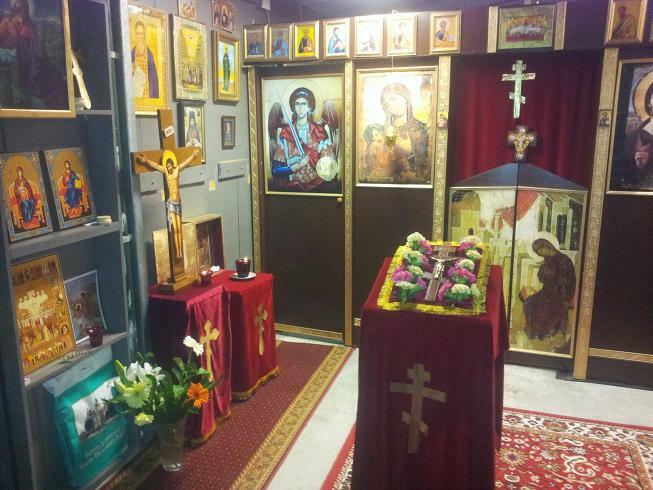 st Nectarios of Pentapolis. 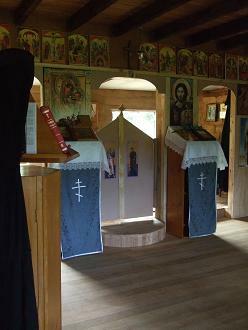 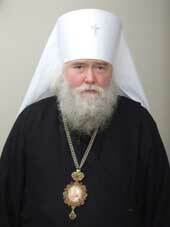 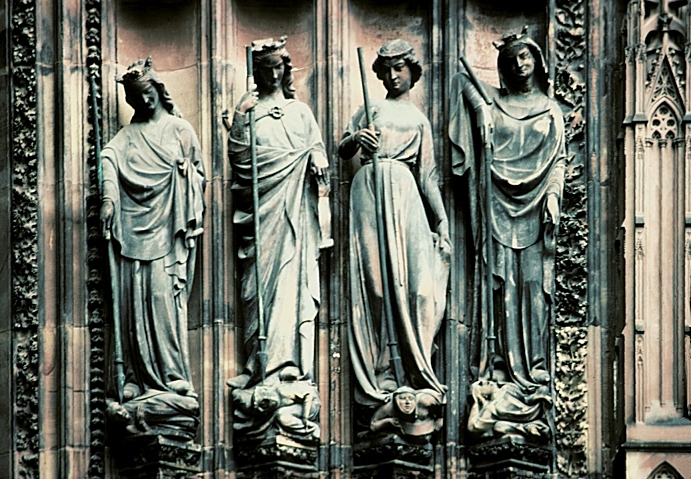 8 am Matins and Liturgy.